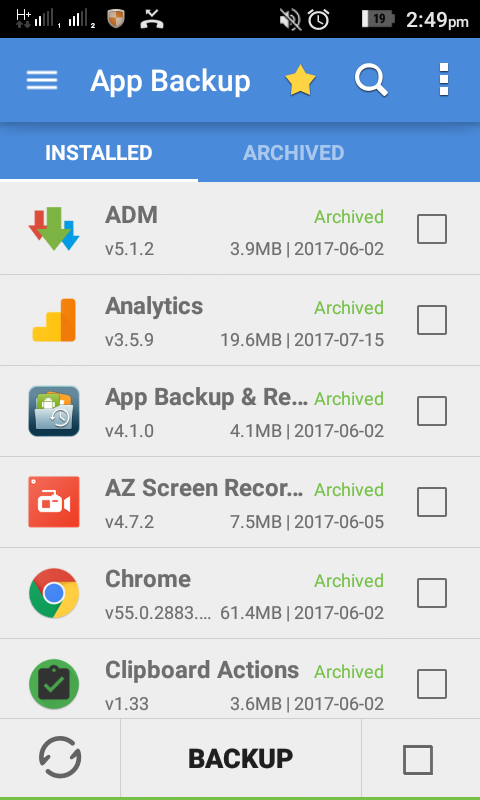 In this article I will write about taking backup of your apps in Android. We know that if we reset our phone we loss all data along with apps and games. 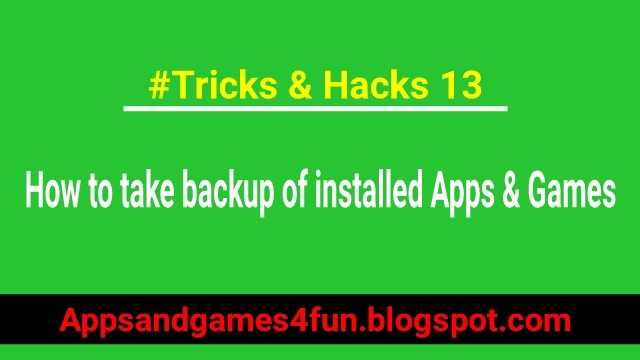 (backup and restore android apps and data, backup app data android without root, android backup everything, how to backup apps on android before factory reset) So taking backup of your favorite apps and games will be a wise idea. So that you can get back all your favorite Apps without downloading it. In this way you can save your data and time too. You can choose specific app for taking backup of your installed apps. I recommend an app “App Backup & Restore” which you can download from Google Play Store. 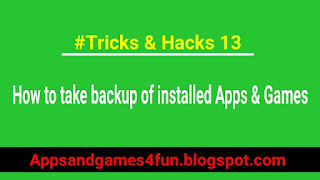 This app can backup your all apps which you have installed in your phone. Just open the app and select those apps which you want to take a backup and tap backup option. 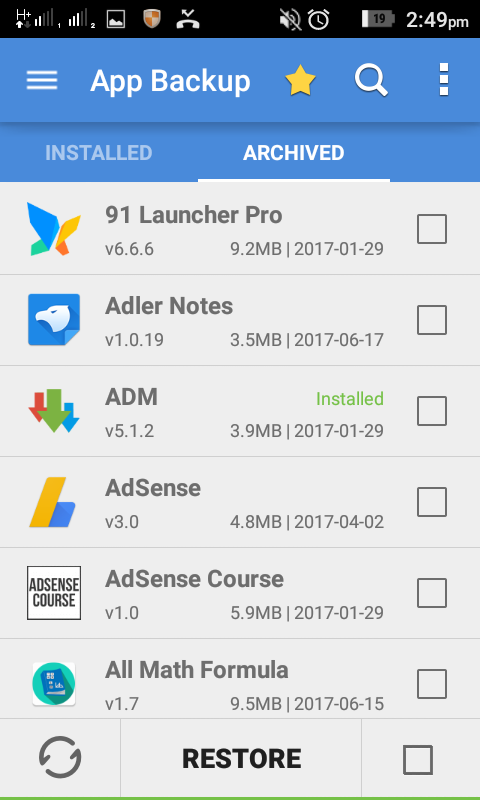 This app saves all apps in your SD Card so that you can install them back after resetting your phone. 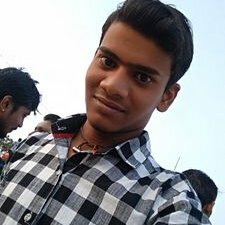 There are many features in this app and you can use this App fo free. If you want to see how to use it, you can watch this video tutorial below. And if like our video please like and subscribe us on YouTube also.